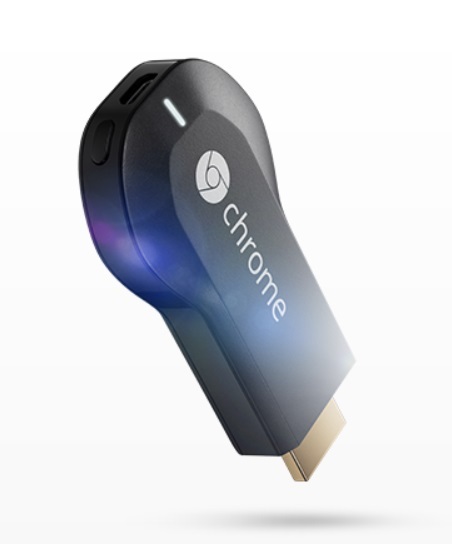 Google Chromecast – recently announced and released in the US for $35. Chromecast is a device which you can connect with HDMI port of your big screen TV, you can view YouTube & Netflix videos on it. 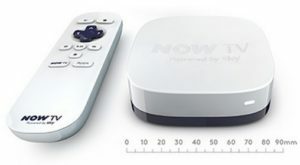 Streamed directly by the dongle using its built-in WiFi which connects to your router. Google has made it cheaper rather than its rival on this type product Apple and Roku. This dongle will work with devices from different platforms; Android, Windows, iOS and Macs, to be precise. With limited functionality on some devices. Your device will work as a remote and will play your YouTube video on your TV automatically. You can cast your Chrome tabs to the TV as well. 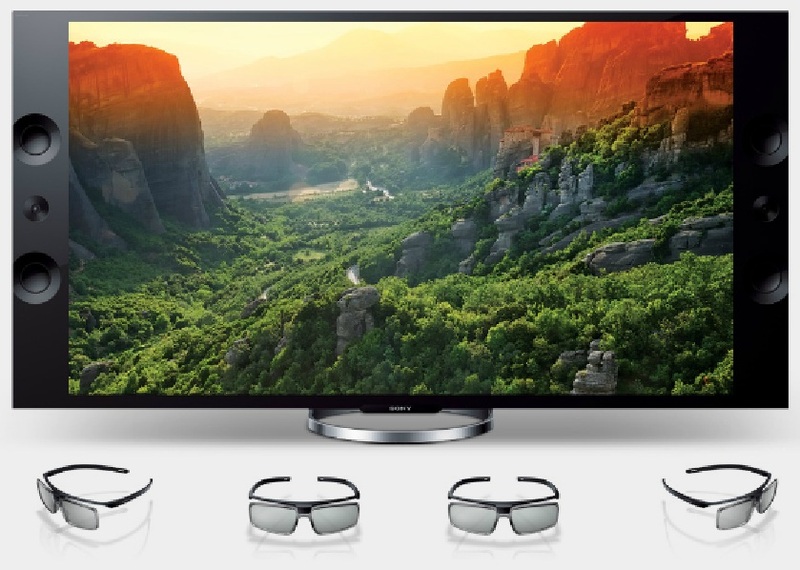 Sony UK just announced Sony BRAVIA X9 series TV with 4K X-Reality PRO technology up for pre-order form their website. BRAVIA X9 is coming with two different screen sizes, 55″ & 65″, perfect size for a living room and it will definitely transform your living room by delivering Ultra HD 4K resolution for any of your content. Whatever you are watching, whether from YouTube, Blu-Ray, TV Shows or from any source the TV will up-scale the content to 4K, it is an amazing experience with the highest resolution of 3,840 x 2,160 pixels with 16:9 aspect ratio.